Opens up the latest research into Jesus' life and times for the general reader. Looks at the Gospels in a fresh way, making the setting of Jesus' life more vivid and realistic. Helps readers imagine the challenges that Jesus faced, and their impact on his actions and teachings. Explores the ways in which Jesus reflected the outlook of his times, and the ways his message would have stood out as unique. 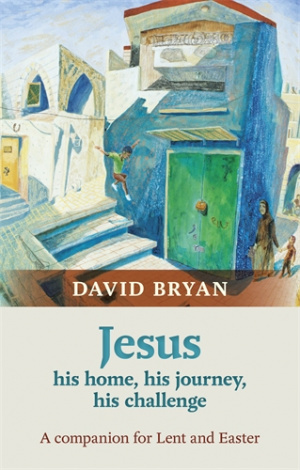 Jesus - His Home, His Journey, His Challenge by David Bryan was published by SPCK in November 2013 and is our 31457th best seller. The ISBN for Jesus - His Home, His Journey, His Challenge is 9780281071081. Be the first to review Jesus - His Home, His Journey, His Challenge! Got a question? No problem! Just click here to ask us about Jesus - His Home, His Journey, His Challenge.